Trade fair month has been upon us this spring in China and whether you're into them or not, there has been some great exhibitions on show. 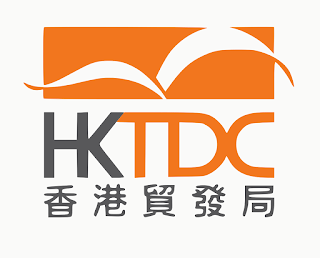 Over the past two weeks, electronics have been the main theme for these shows with Hong Kong Hosting both the Global Sources and Hong Kong Electrical fair. These both being two of the largest electronic fairs in Asia and the world there has been a great range of products, ideas and innovative thinking presented to thousands of visitors. Week 1 - Focused on the sourcing of home, office, auto security and general components. Having a huge selection of Chinese companies offering a range of products from hoverboards to TV's and radios. Week 2 - Mostly looked at the sourcing of smaller items, covering the topics of: smartphones, tablets wearables and accessories. This week had many different high tech products such as drones and phone watches. With China being one of the leading countries in phone technology, this was the perfect place to present them all. 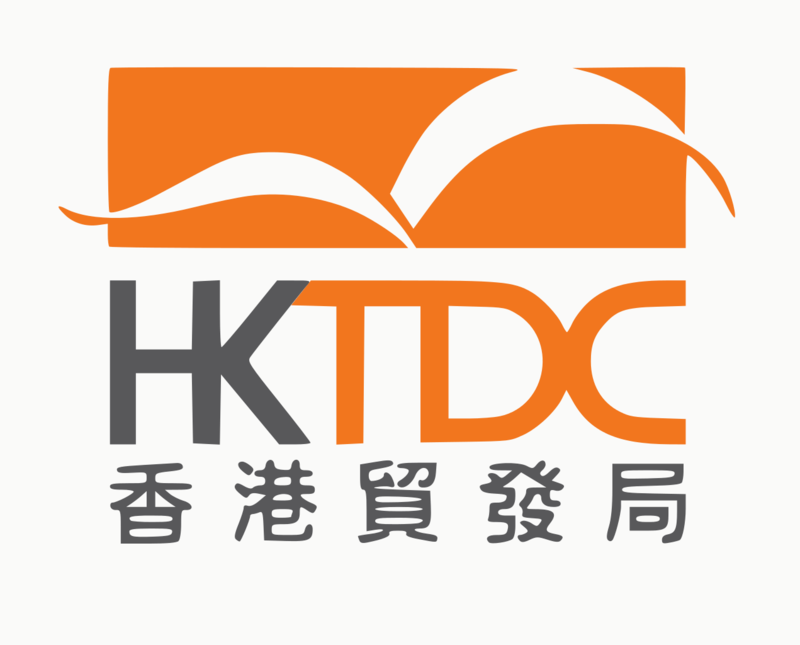 Situated in Hong Kong Convention and Exhibition Centre, HKEF essentially creates a meeting place for companies seeking new markets as well as recognition of brand quality. This is an environment in which innovations and technology thrive, attracting more than 3,500 exhibitors from 25 countries and regions in 2015. With those figures alone it is the world’s largest electronics marketplace, acting as a prime trading hub for finished products and components. Promogift blog had a fantastic time at both of these trade shows learning about all the sourcing from Global Sources as well as the development and potential in new electronic markets with HKEF. We would like to thank both companies for running these trade shows and making them a success. Look forward to the next ones. Really very great information to be provided and the All points discussed were worth reading and i’ll surely work with them all one by one.